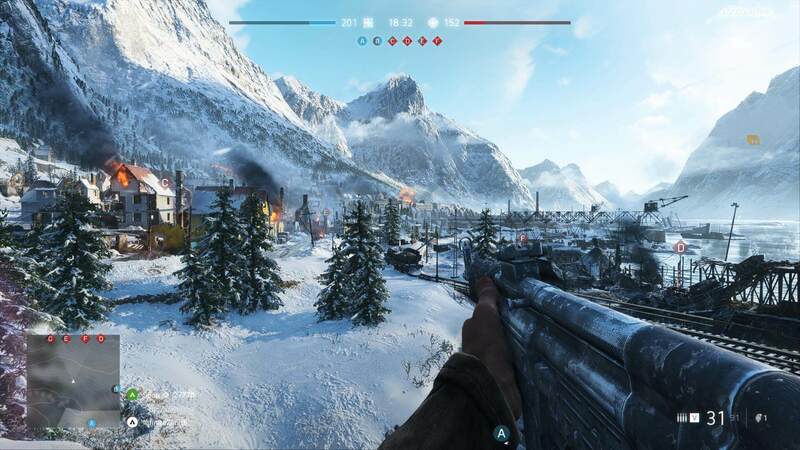 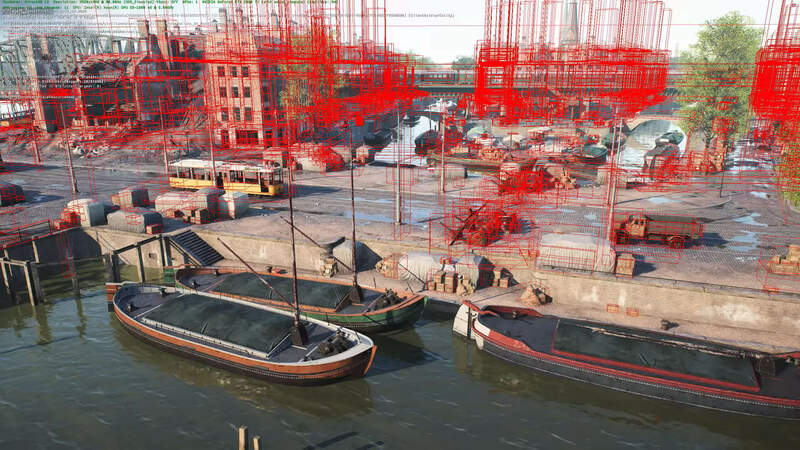 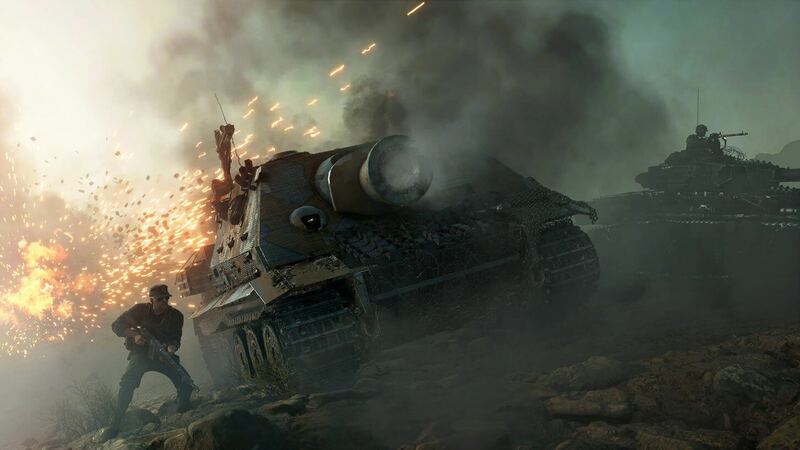 Will EA take gamers back to World War II? 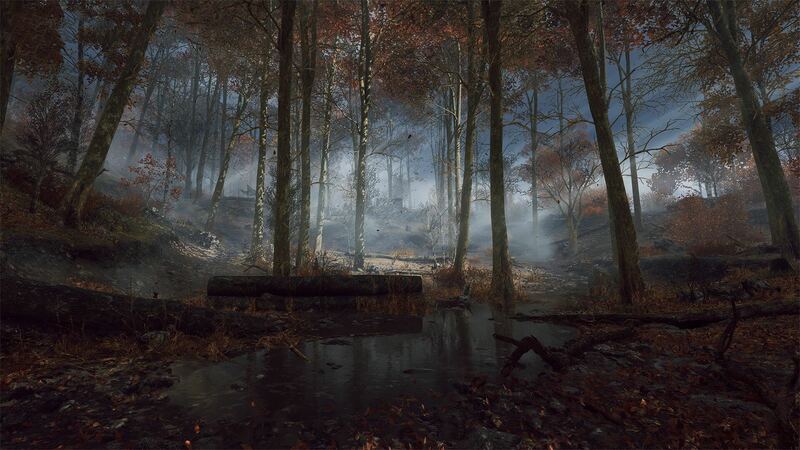 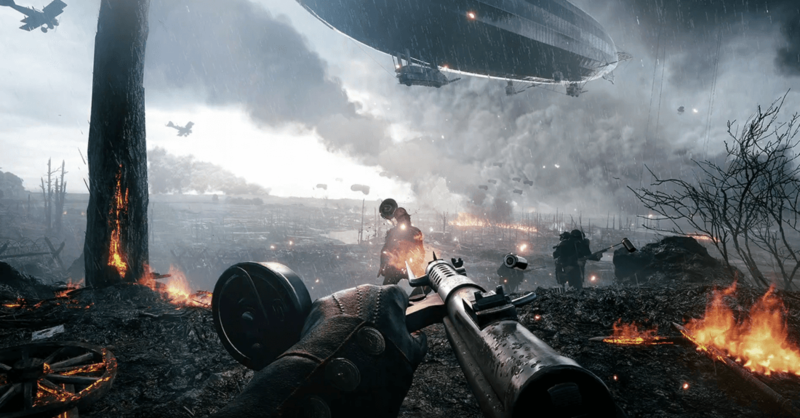 Battlefield 1 reinvents the tone of the series, retaining the awesome turbulence of war while emphasizing a human element. 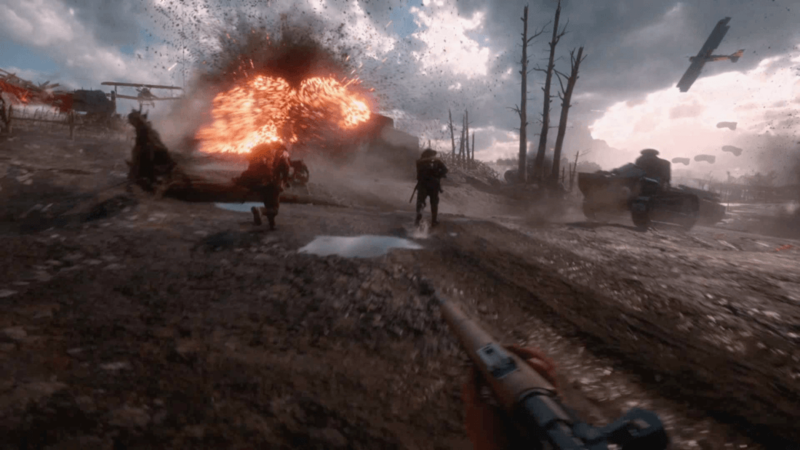 Battlefield 1 maintains an impressive balance between emotion and spectacle. 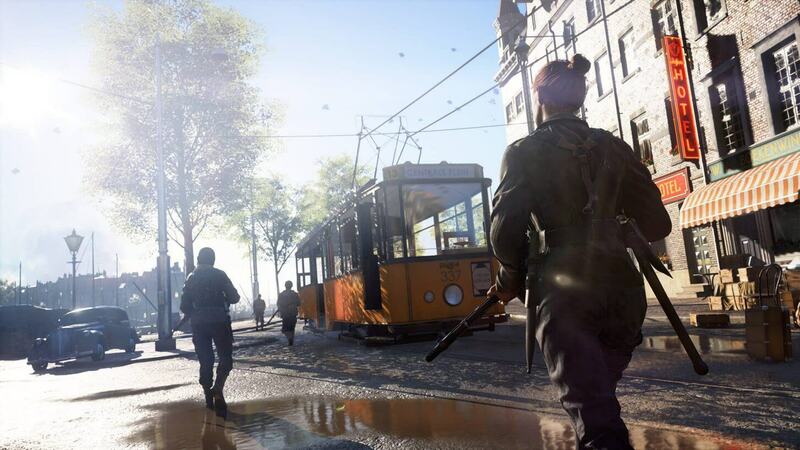 All the better for a series that was starting to feel a bit too clinical. 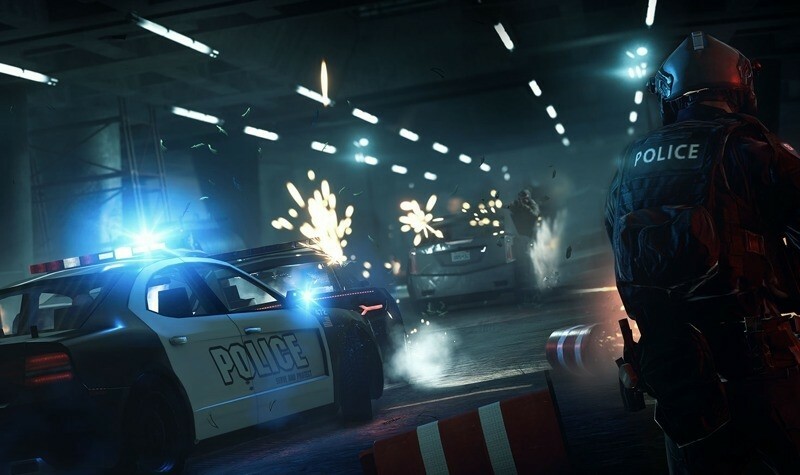 Battlefield Hardline is scheduled to arrive on March 17 but starting this week you can get your frag on for free during EA's open beta phase. 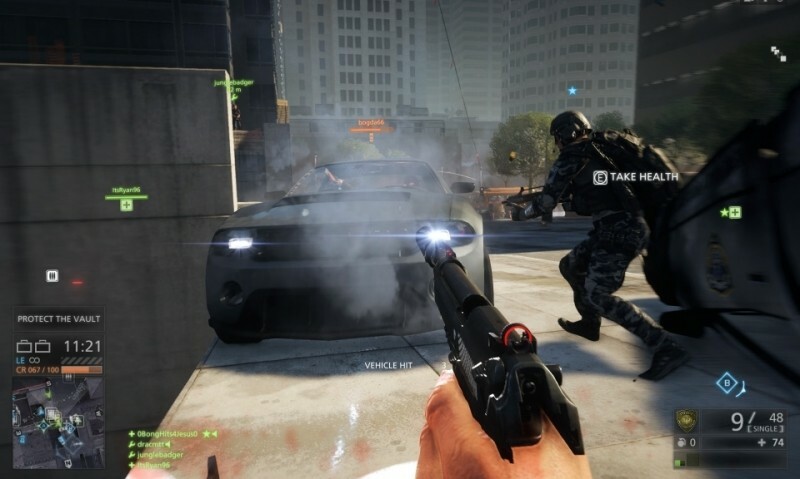 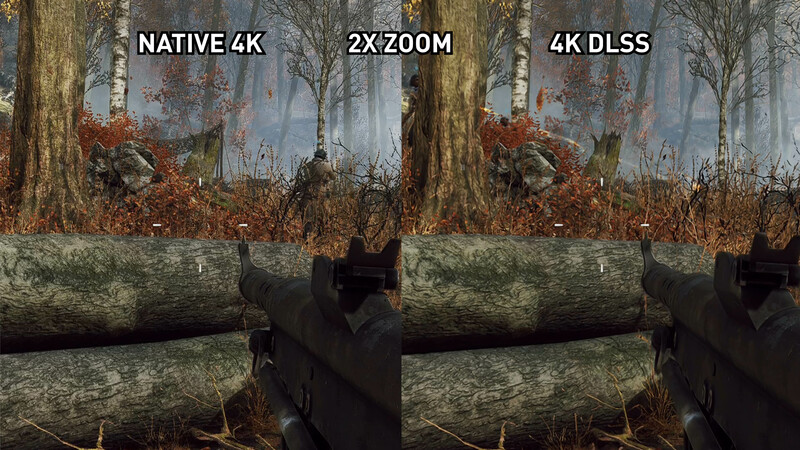 While the Battlefield Hardline beta will be available to gamers on all platforms folks playing on PC can use this performance preview to determine what kind of fps your graphics card will deliver.